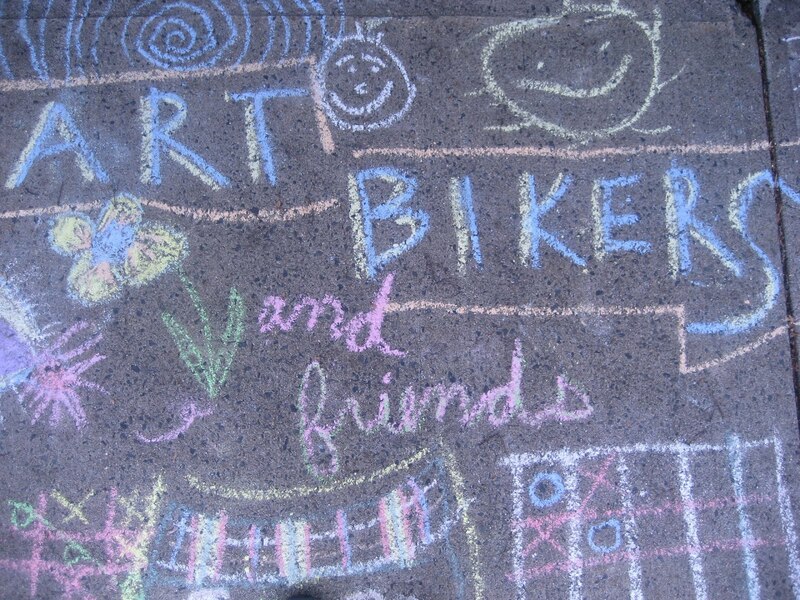 ART BIKERS: Pop Up at Mosaic Garden with ISANS and Garden Friends! Pop Up at Mosaic Garden with ISANS and Garden Friends! Art Bikers will be working alongside staff of ISANS at the Mosaic Garden August 8th from 12-3:15pm. The location of Mosaic Garden is 28 Willet Street in Fairview and there's lots of shelter if the weather is uncooperative! Join Art Bikers and friends in making garden-inspired costumes and props to animate the ISANS garden parade later this season. All welcome: all ages, all levels of artistic experience. Free!